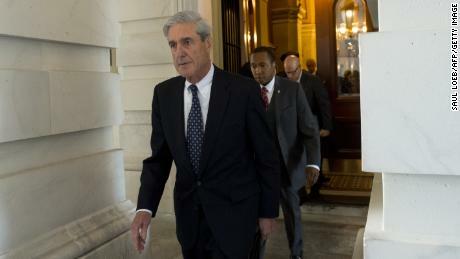 (CNN)Special counsel Robert Mueller has filed new charges against former Donald Trump campaign officials Paul Manafort and Rick Gates. In the 37-page indictment, prosecutors describe a “scheme” in which the two longtime business partners allegedly laundered $30 million, failed to pay taxes for almost 10 years and used real estate they owned to fraudulently secure more than $20 million in loans. 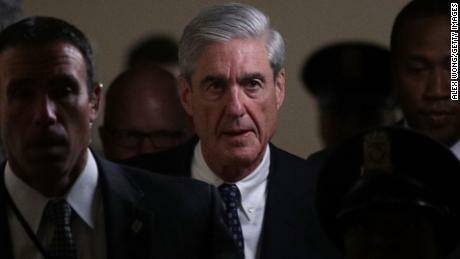 The indictments show increasing pressure from Mueller on the former top Trump campaign officials and highlight his aggressive effort to investigate Russian interference in the 2016 presidential election and any related matters uncovered during the investigation. More than $75 million dollars flowed through offshore accounts the men had set up in foreign countries, including Cyprus, St. Vincent and the Grenadines and the Seychelles, the indictment alleges. These are small island nations where local laws make it easy to park money. Manafort used some of the money to buy real estate in the US, and they both used the money on home improvement and to refinance their mortgages, the indictment alleges. They also allegedly used money from their offshore accounts to pay for luxury goods, and, in Gates’ case, for his mortgage and children’s tuition. They were able to defraud banks because of the tens of millions of dollars they earned doing Ukrainian political work and lobbying from 2006 until 2015, the prosecutors allege. Manafort faces 18 new charges in Virginia, while Gates faces 23 new charges. Already, the pair face a combined 12 criminal charges in federal court in Washington for alleged money laundering and failing to disclose banking information and foreign lobbying work they did prior to 2015. Those charges are also connected to the offshore accounts in the new indictment. Manafort and Gates pleaded not guilty to those charges in October. 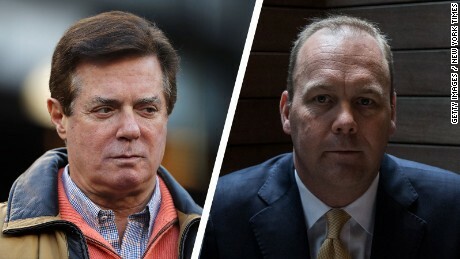 Both Manafort and Gates visited the federal courthouse in Washington on Tuesday without their lawyers for reasons that are still unclear. A sealed charge was filed in Washington in their case on Wednesday, and it’s not known what it is about or who faces those additional federal charges.